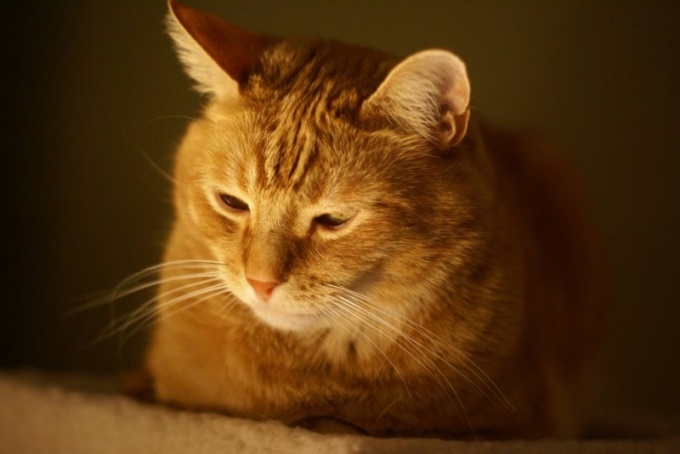 Name for orange cat should reflect its appearance and character. Of course, easier if you are already decided the breeders, but the larger tribal name is not very convenient to use at home. Try to shorten the nickname to one word, or even shorter. If nothing happens, nothing to worry about. Home nickname does not have to be similar to breeding. Even the Champions of Champions usually have a modest home name. Maybe the cat will become attached simple and traditional nickname: Murka, Rysiek, Red, Fresca, Musya, or Ask. 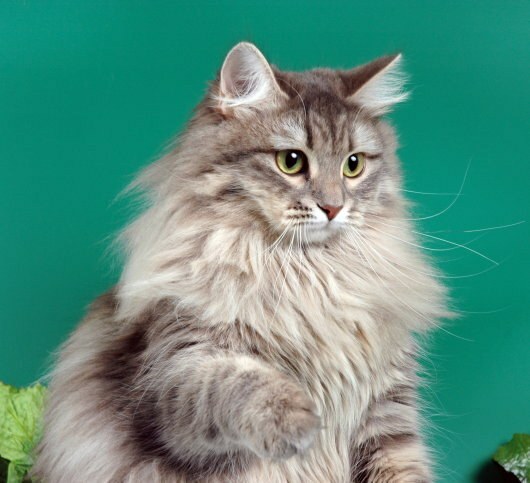 By the way, to call cats human names is not good, but the most common name for a cat is still a "Mashka" and the traditional "muska" and "Murka" is only the second and third in prevalence. Remember the characters from my favorite books, movies. Surely then something will come to mind. Maybe Lilith? Morgan, Jeannie? Be careful when choosing a name. After all, the name, even the cat is part of fate. 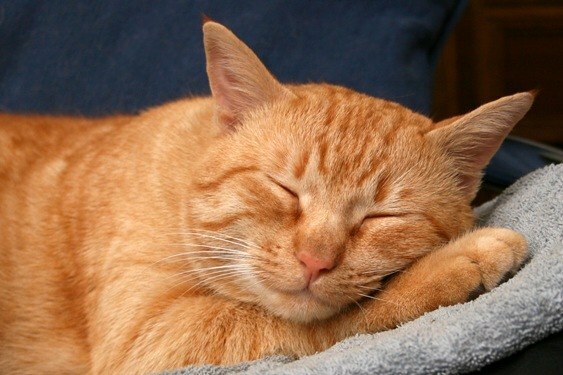 Don't expect much activity from a cat named Lazy, no matter how red it was. But at successful coincidence of name, appearance and character you will get an exceptional animal. Cats like short sounding names, especially with hissing sounds. By a nickname the cat will get used to it very quickly. Try to take a French dictionary or the English language. Translate from Russian language some words-for example, fire – fire, Flam. Emphasize the value in name some pleasant feline features – Dlay (soft), Shea, Taiyo (the sun) Aka (red). A nickname should be short, one or two syllables, or whether to decline. So it will be easier for you and the cat. 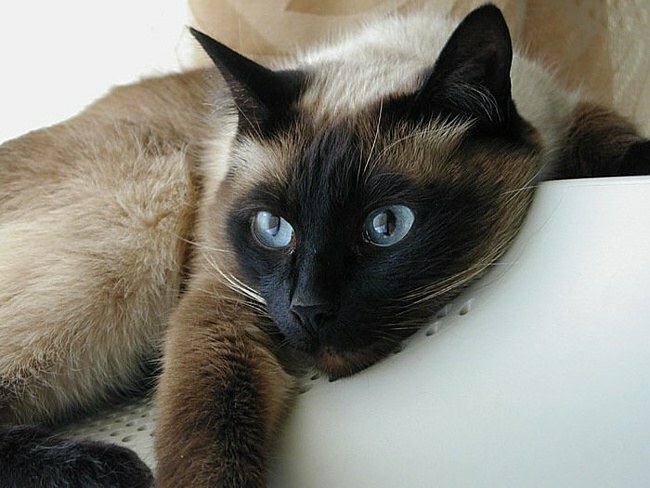 It is best to use for the selection of the name of the cat or dog a special dictionary with the interpretation of each name, or a regular online translator. The latter, as a rule, gives a translation of the Russian word in various languages and you can choose which one is the most pleasant sounding.